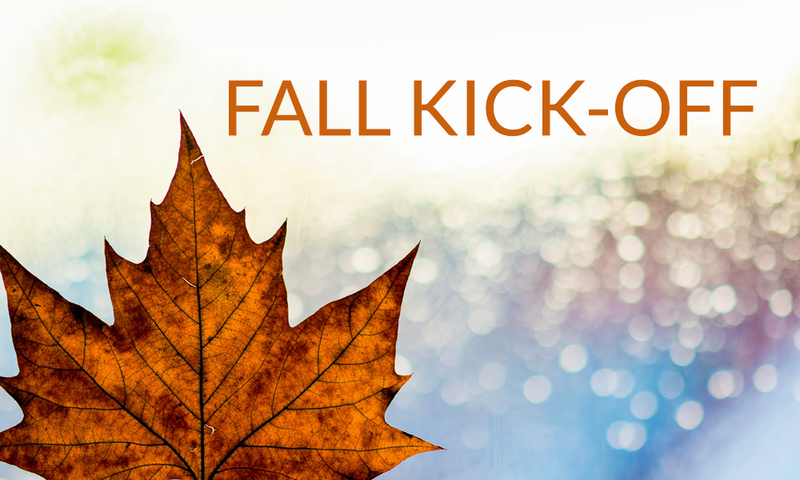 Fall is the season to start back up many of our groups and ministries. As a part of our Fall Kick off we will have our Ministry Fair. This is a fantastic display of what is going on at LCOTC. Come check it out. Plan to join or support where you feel God is calling you to serve this coming year. Let’s serve together in Christ. AND MORE!!! See you on September 9th and 10th.